The volcano stands 59 km west of Puerto Varas. 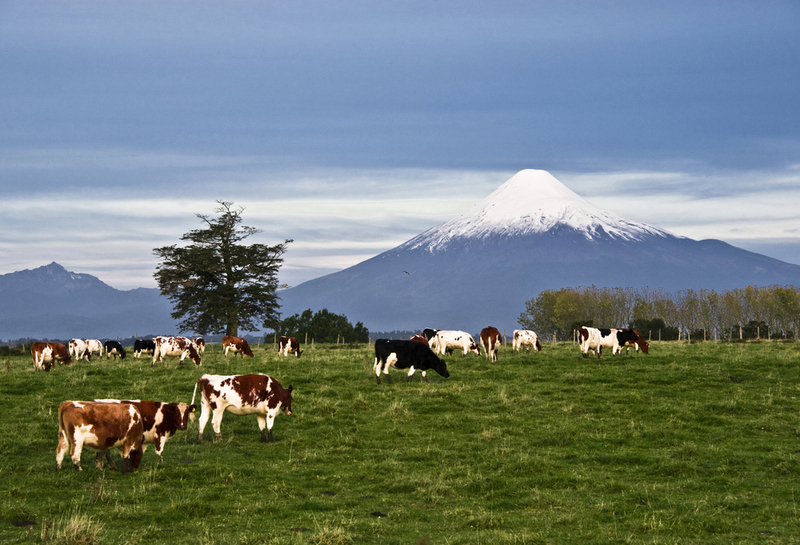 The summit, standing 2,652 meters above sea level, is visible from Osorno to Chiloé. The fauna to be seen includes pudú, skunk, culpeo fox, quique and puma. In the interior of the forests you can see the picada, and the comadreja trompuda. Bird species include the huet-huet, humming bird, kestrel, cachudito, and a great variety of woodpeckers. On the volcano you can go on excursions, make a guided ascent and observe the flora and fauna. The access road takes you round the foot of the mountain and is also the route for the complete circuit of Lago Llanquihue.